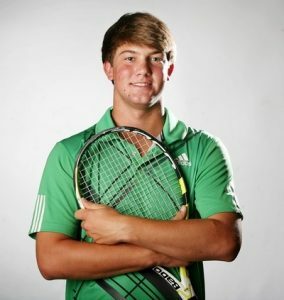 Everyone at Wofford College was stunned to receive the news that Randall Heffron, a 20-year-old tennis star, had passed away. Randall had been with friends when he started to experience some difficulty breathing. They say that he went into the bathroom where they later found him. 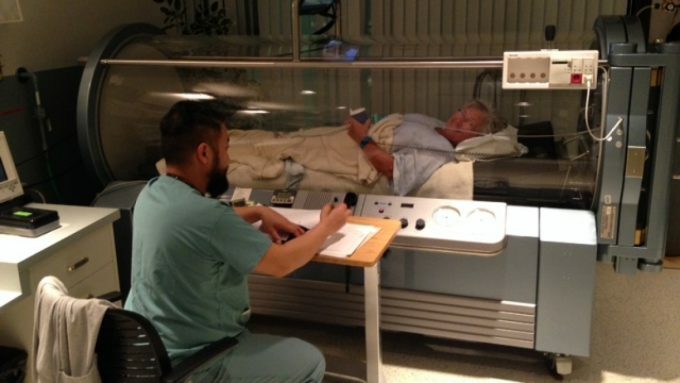 By the time they thought to check on him, he was already unresponsive. At 1:11 a.m. he was pronounced dead. Following the autopsy, the Spartanburg County Coroner’s Office pronounced choking as the cause of death. They believe that the high amount of ethanol in Randall’s body caused him to while he was also trying to swallow a piece of pizza. At the time of his death, Randall’s blood alcohol level was three times the legal limit. 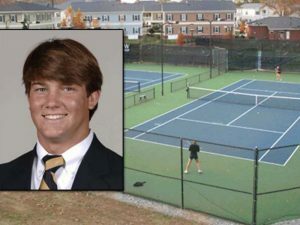 Now, Randall’s college, Wofford College, has been named as the defendant in a wrongful death lawsuit that his parents have filed in civil court. It’s their belief that their son might still be alive had the college’s campus security department behaved differently when Randall’s friends reported his death. Reports show that the resident adviser in Randall’s dorm alerted campus security to the situation at approximately 12:30 am. When the security guard arrived on the scene he assumed that the problem was alcohol related, a belief he passed on to the EMT’s when he called them. During the call he was adamant that Randall was suffering from alcohol poisoning and didn’t mention the possibility that the 20-year-old was unable to breathe do to a blockage in his windpipe. As a result, when they arrived on the scene, the EMT’s began to administer treatment for alcohol poisoning rather than working to remove the blockage from Randall’s trachea. In the lawsuit, Randall’s parents discuss how they feel that the when the officers responded to the emergency, they behaved with gross negligence and recklessness. They go on to stay that the campus failed to take measures to make sure the security officers were properly trained to handle such an event. Did you recently lose someone in a manner that you feel could have been prevented? Contact John Bales Attorneys and set up a time to meet with an experience personal injury attorney and discuss what a wrongful death lawsuit would entail. You may realize that keyless cars have actually been out on the market since 2003. They are becoming more and more visible. But, the dangers that have been associated with them are starting to overtake some of the advantages that these cars have. There have been a number of litigations related to these cars. Some of the disadvantages of these cars have related to being easy to steal and even poisoning from carbon monoxide. 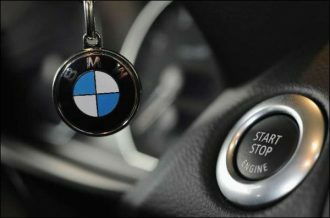 When you think about keyless entry it is really important to understand that drivers are able to start their car by simply hitting a button. But, it is not really easy to determine how the care is going to turn off or when. Chris Spagnoli is a California attorney that works for the firm of from the firm of Greene, Broillet & Wheeler. He is actually involved in a suit that is currently going on against Toyota. This is a case that is related to carbon monoxide poisoning. 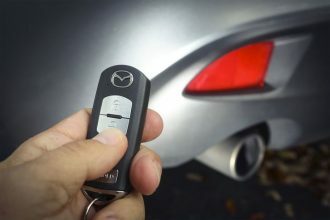 There are a number of cars that work with keyless entry now and individuals never realize if they are still running or not. They also think that the car is going to shut off by itself and that is not the case. It has been estimated that there are roughly 5 million keyless entry cars throughout the United States. They have also been linked to at least 13 deaths by carbon monoxide poisoning. By August there were at least 10 big automakers that included Ford, GM, Hyundai, Nissan, Volkswagen, BMW, Chrysler Fiat, Daimler, Honda and Toyota that ended up with suits filed against them because of carbon monoxide poisoning. “It is one of these things where the more keyless ignition vehicles are out there, the more we are going to see these cases. Some manufacturers have automatic shutoffs and the vehicle will shut down automatically if the key is not present. Some have buzzers or audible noises that sound when you open the vehicle door and you have not shut off the engine by pushing the button,” stated Spagnoli. The fact of the matter is, these systems do not have alarms and they are not going to shut off on their own. By 2011, the National Highway Transportation Safety Administration (NHTSA) had asked for comments that would help train individuals about keyless cars. There have not been any changes yet. “There were comments but there has been no action, and there have been injuries and deaths during that time,” reports Spagnoli.